Uzoox mobile device repair services offers speaker and sound repair services for all your Iphone products. 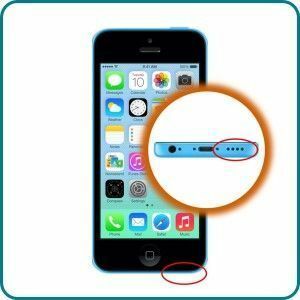 If your Iphone is experiencing muffled, low, or no noise at all, if you are not hearing notifications sounds, or your speakerphone has stopped functioning, it is likely that you are experiencing a blown Iphone speaker. Some blogs or websites may offer directions on how to fix this issue, however, this is typically not the most cost effective and efficient solution. Iphones are delicate and highly advanced digital products that require the expertise of a professional and experience technician to detect and fix the problem. This is why Uzoox mobile device repair services offers the best and most pocket-friendly solutions for your Iphone speaker issues. 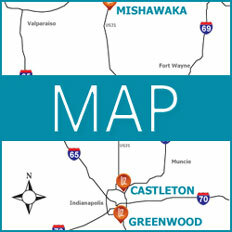 Locally-based in Indianapolis with repair centers located throughout the state, Uzoox mobile device repair services has a team of courteous, friendly, and expert technicians that are eager to answer your questions and highly capable of fixing your most serious Iphone concerns.